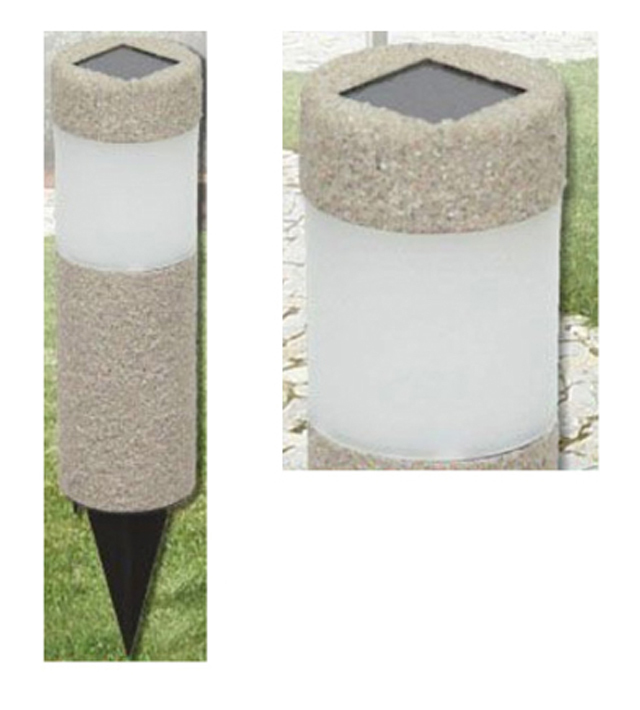 We named this style Stone pillar solar white LED light. This light do not need wiring and be without electricity, it is low pressure safety and eco-friendliness. The light is powered by a separate solar panel allowing lights to be placed in shady area.During the day time, the sun panel absorbs the energy from sun and charges the battery, and in the night it power the light. The light can continue 6-8 hours. It is the best choice for your garden/ lawn/courtyyard/ aisle etc,. 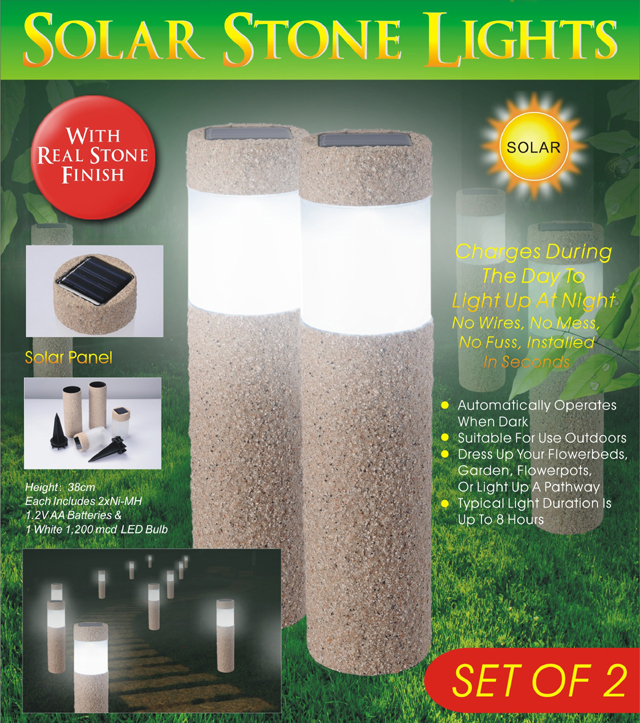 Looking for ideal Resin Sand Light Manufacturer & supplier ? We have a wide selection at great prices to help you get creative. 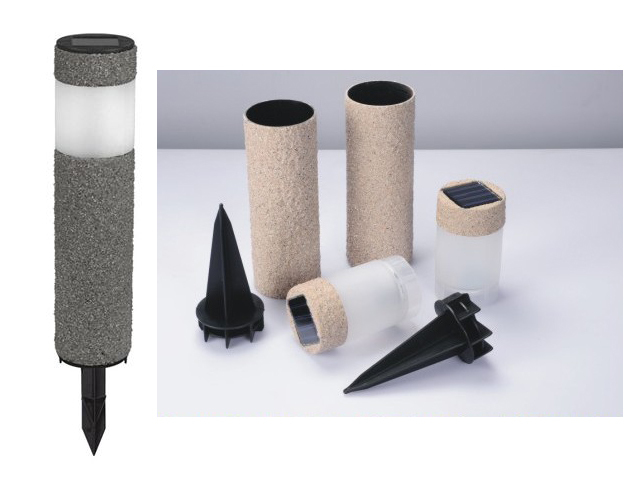 All the Resin Sand LED Lamp are quality guaranteed. 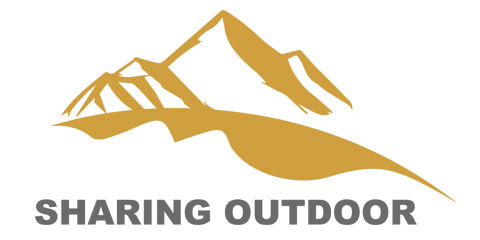 We are China Origin Factory of Park Solar Led Light. If you have any question, please feel free to contact us.